Discover Hawke's Bay and beyond! At Bay Tours, we are passionate about sharing Hawkes Bay and Napier with the world. 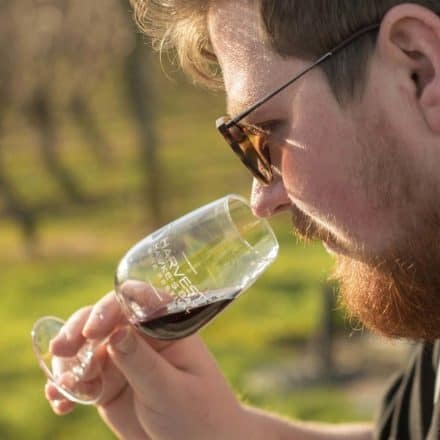 By offering top quality wine tours, charters, and sightseeing experiences you can be assured you’re going to get an authentic and unique Hawkes Bay tour experience. 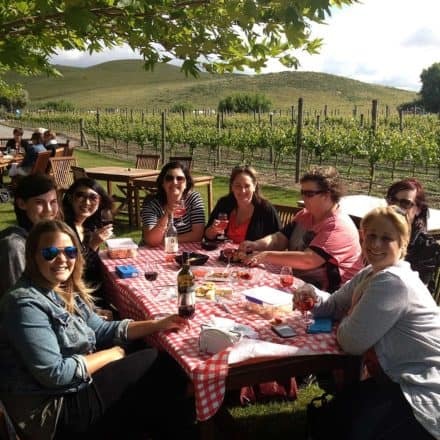 Enjoy the best wine and food Hawkes Bay and Napier have to offer with our guided wine tours. With four unique wine tour experiences to choose from, this is the perfect authentic Hawkes Bay experience. Take in the beautiful sights of Hawkes Bay, Napier and Wellington with our guided tours. Specifically designed for cruise ship visitors, our tours are perfect to shake off any cabin fever. Bay Tours offers unique and tailored charter transport solutions. We can help cater to all travel requirements from conferences to tour hopping, with our wide variety of charter vehicles. Enjoy the sights of Hawkes Bay and wider New Zealand through our tour club. Sign-up and receive our free extensive twice-yearly leisure guide, with all our favourite Hawkes Bay and New Zealand tour club activities. 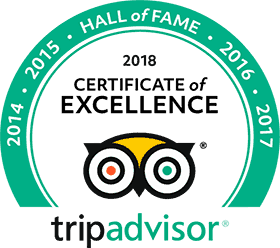 With over 450 satisfied customers and a 5-star average rating, it’s clear to see that our dedicated and passionate team are consistently providing a unique and excellent Hawkes Bay and Napier tour experience. Booked this tour at the Napier I site where the buses drop off the cruise ship passengers. Cost $55 per person. Well worth the money. Katrina was very knowledgeable about the history of Napier. Took us to Mission Estate where we did wine tasting. Also went to chocolate shop and National Aquarium as well as driving through countryside. Would recommend this tour to anyone who has limited time in Napier. We came to Hawkes Bay to do a wine tour of the area and we're so glad that we chose Bay Tours to look after us. Christine was our driver and guide and was extremely prompt and informative. We visited some great examples of excellent wineries in the area and we were well looked after all day. We would highly recommend Bay Tours and Christine to anyone wanting to visit the area. We hoped for the best when asking for advice in winery tours in Napier and truly feel we won the tour lottery! We had Tim as our host and guide. He was kind, knowledgeable and informative. He never rushed our group and consistently added extra value to the tour by pointing out great sites and teaching us about the region and wine in the area. He was a delight and we so very much enjoyed the various wineries we toured. Well worth the $! Our vision at Bay Tours & Charters is for every customer to be delighted by their experience with us. 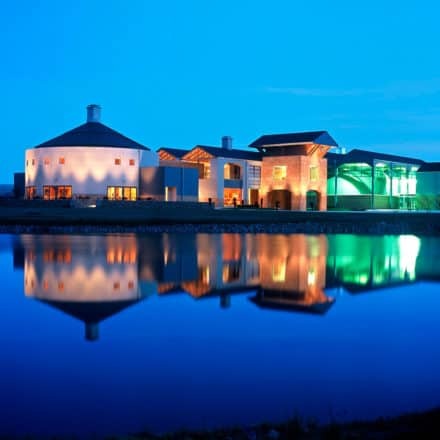 We strive to over-deliver whether it is a morning winery tour, a fully-escorted trip around New Zealand, or an overseas destination. Our fleet is lovingly cared for inside and out. Each vehicle is serviced and maintained to the highest standards by qualified specialist mechanics and engineers. All vehicles are regularly certified by New Zealand’s leading independent vehicle assessment organisation – VTNZ.